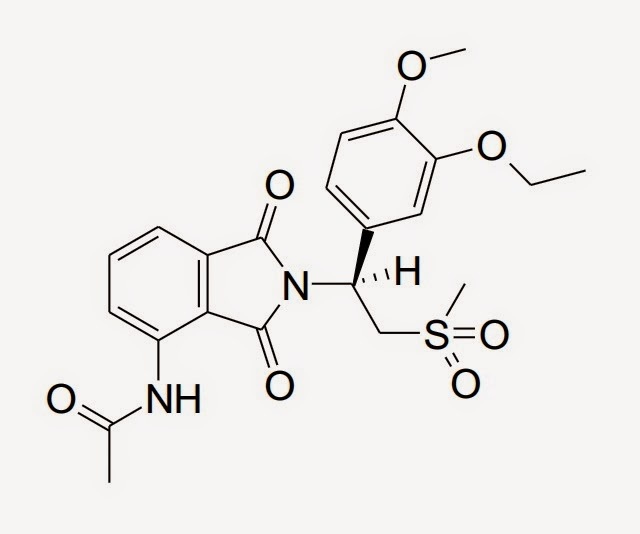 OTEZLA®: On March 21, the U.S. FDA approved OTEZLA®, the Company's oral, selective inhibitor of phosphodiesterase 4, for the treatment of adult patients with active psoriatic arthritis. The FDA is reviewing OTEZLA® for the treatment of moderate-to-severe plaque psoriasis with a Prescription Drug User Fee Act (PDUFA) date of September 23, 2014. A combined submission of OTEZLA® for the treatment of psoriatic arthritis and for psoriasis is under review with the EMA and an opinion from the European Committee for Medicinal Products for Human Use (CHMP) is expected by year-end.